tracks from all different sites ,i picked out the ones i liked and they been altered to work more with f1 cars. they work in one folder and are added in with mod update. 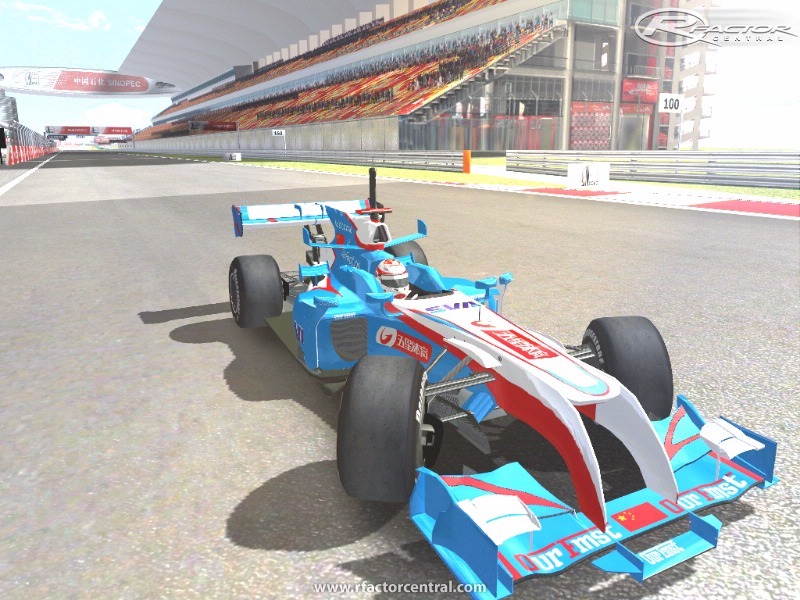 some tracks may need textures updating. tracks from rsc/ rfc /some updated by SB. you should be able to use setups that anyone has made and posted around/ i will also upload a setup pack. these are still 06 shapes. 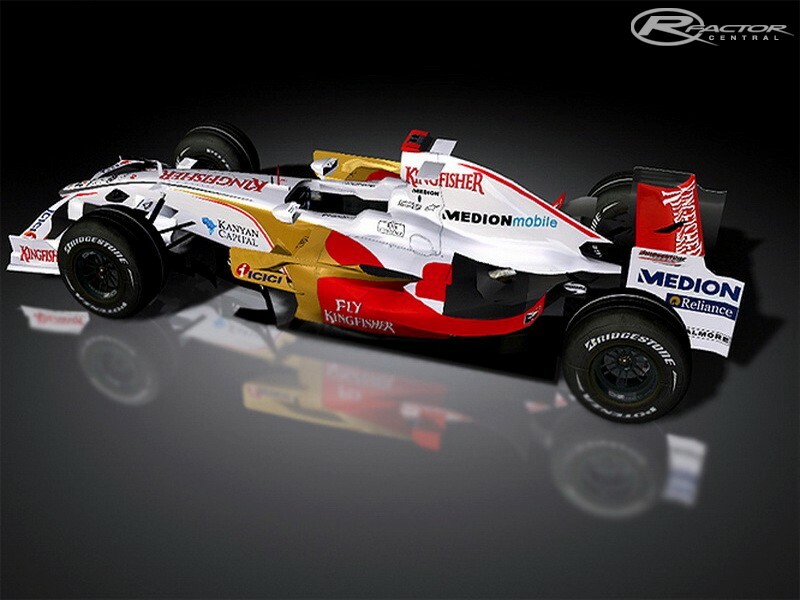 i will try make templates for all cars so it be easy to skin for, i could do with some help on 07 skins if anyone wants to have a go. in the past = fsr/ rfc/ rsc /simsters. 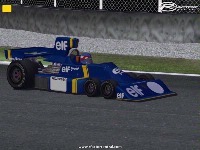 great work one of the best if not the best f1 mod i've played. one thing bothers me though, the ai is very strong even on lowest setting but other than that a very addictive mod. 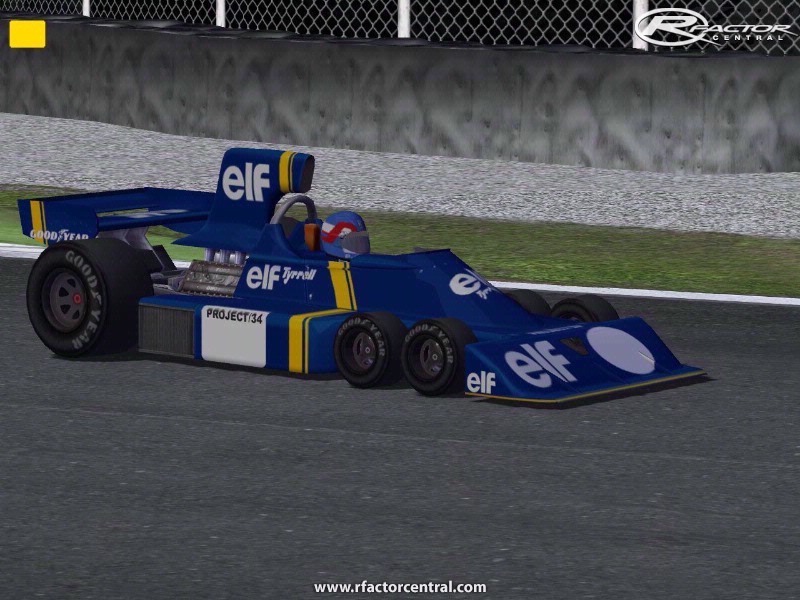 ahh well that explains everything.. anyway i also eagerly await the tyrell p34 mod. those screenshots are of course why i downloaded this as well. I though that, I was getting these cars and those of the same year: http://www.rfactorcentral.com/...al-3138_Tyrrellp34.jpg and http://www.rfactorcentral.com/...ral-0380_GRAB_0163.JPG but instead I got the F1 from 2006 serie. Please help I would love to get the other serie. Thanks in advance for the help. Those cars are from a rip-off mod (a.k.a. unauthorised conversion). The proper conversion is in the works here: http://www.rfactorcentral.com/....cfm?ID=F1Seven%2D1975 Please note that it's just a WIP, so it's not out yet. Those screenshots are just from a rip-off converter who doesn't know where to post them, so he's spamming various mod pages with those screenshots.